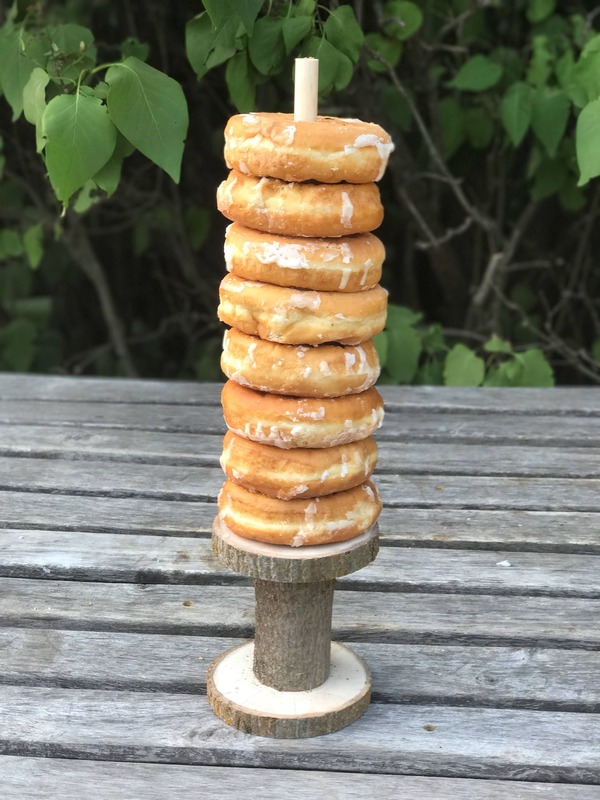 This donut/Candle stand is just perfect for any occasion! Use it for a wedding, bridal or baby shower, birthday party or any shindig! It can be dressed up for a rustic glam look, or down for a country event! 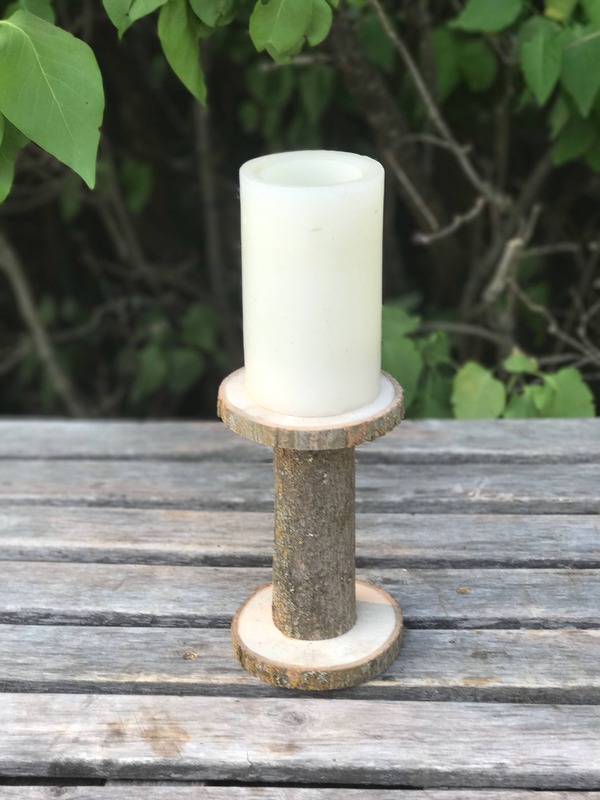 The stand is 4 inches tall without the 12 inch dowel. 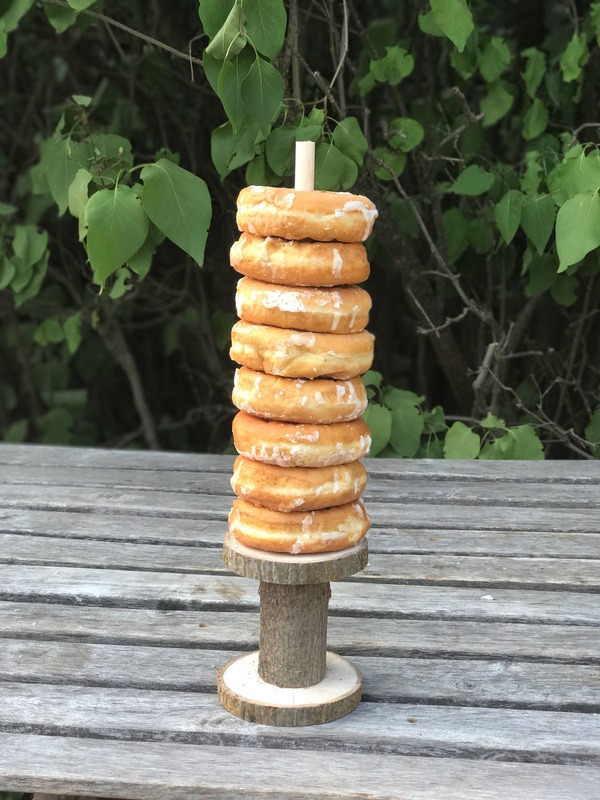 The round is about 4-5 inches wide, and can hold 10 donuts. 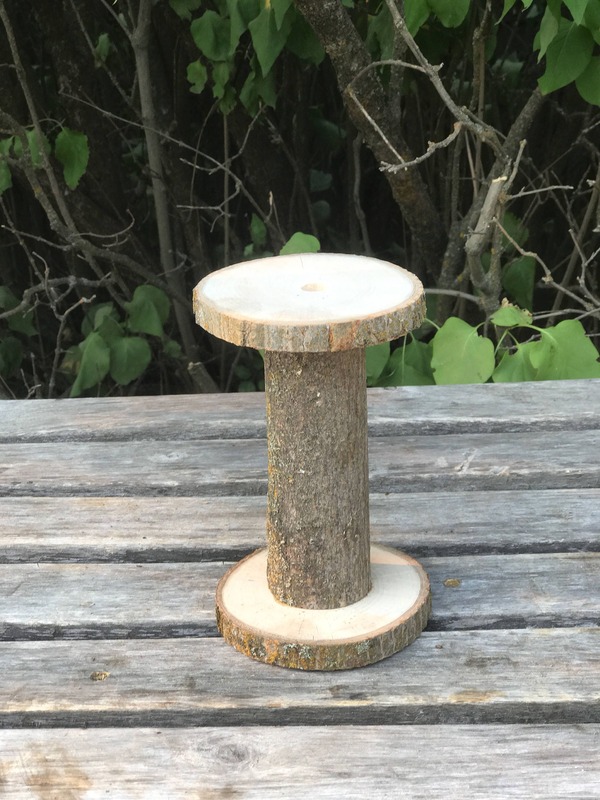 Our new and improved stands allow you to screw the dowel into the stand and not worry about whether or not it will fit into the hole. 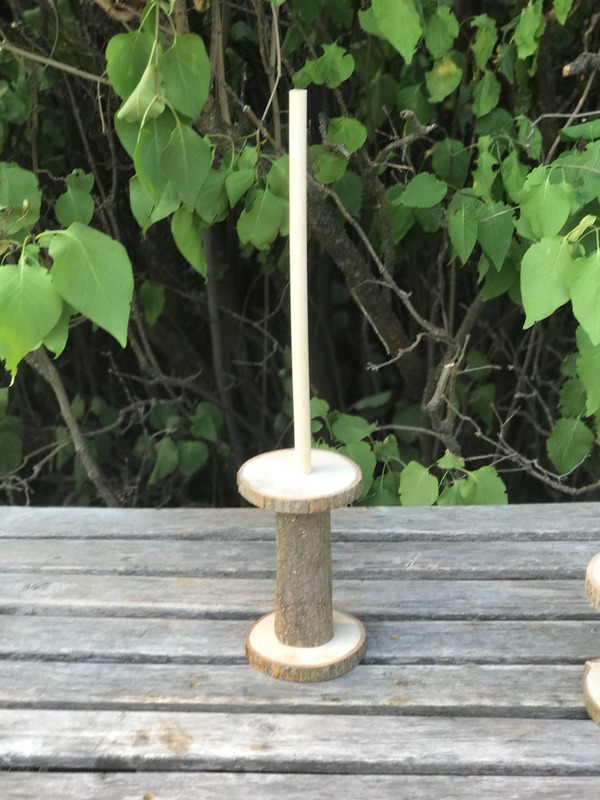 The stand comes with a 12 inch wooden dowel. The type of wood used may vary from maple, Elm, pine, Spruce, and Willow.